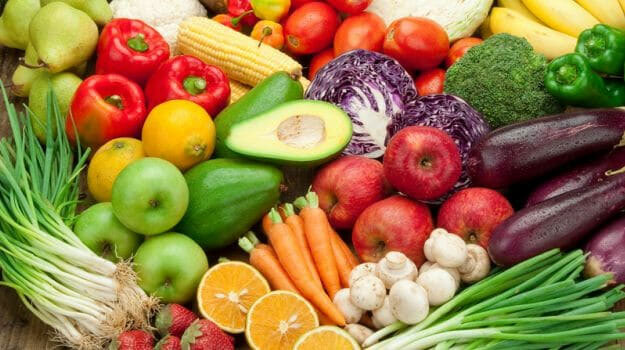 Eating more fruits and vegetable not only benefit physical health but also contribute to mental well-being according to a new research report. For the purpose of the study, longitudinal data collected between 2010 and 2017 in United Kingdom were analysed. The survey assessed the changes in consumption in fruits and vegetables and reported mental well-being of people over time. It was found that increase in consumption of fruits and veggies even by one portion a day caused a visible increase in mental well-being. The results of the study have important implications for public health policy on mental health where current focus is on cognitive behaviour therapy and medicine induced treatments. The less expensive way would be to promote fruit and vegetable consumption.